A versatile and dependable press is the centerpiece of a successful framing operation. 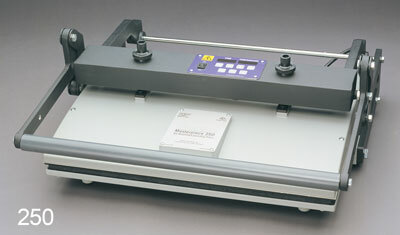 For the optimum in creative dry mounting and laminating, EXPRESSION Mechanical Presses are without equal. Wether your project involves photos, posters or other artwork, EXPRESSION Mechanical Presses let you mount, laminate and apply texture with ease. 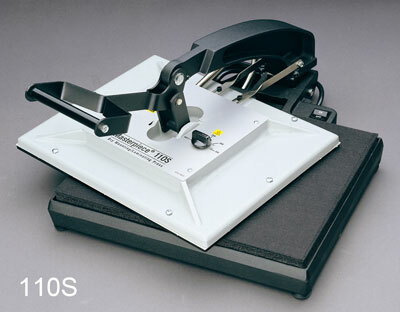 The Expression® 110S is the perfect "starter press" designed for professional mounting, laminating, and texturing by photographers, artist, and educators. 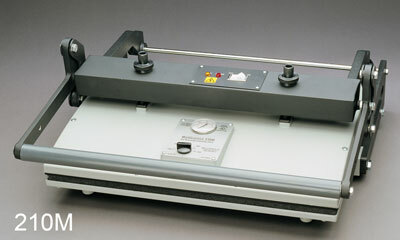 The Expression® 160M is a high-quality, intermediate-sized press designed for professional dry mounting, laminating and texturing by professional photographers, artists, and educators. 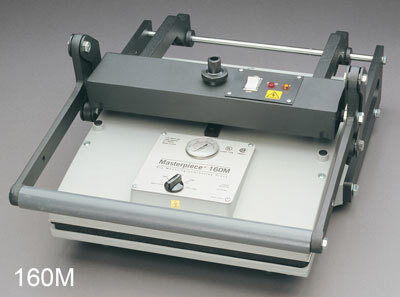 The Expression® 210M is designed for professional mounting, laminating, and texturing by framers, professional photographers, artists, and educators. The 210M offers a wide temperature control range and a direct temperature readout feature which provides consistent and professional results. The Expression® Masterpiece 250 & 550 Mechanical Press are versatile, dependable and will handle an array of sizes and artistic applications. Both the 250 & 550 models have an easy to read digital display with touch pad controls and pre-set programs. 16w x 19d x 9h in. 19w x 23d x 11 in. 27w x 23d x 11 in. 39w x 37d x 12 in.